In February 1983, “Chrysalis” label released “Making Contact”, the eleventh UFO studio album. It was recorded August – December 1982, at “The Manor Studio” in Shipton-on-Cherwell, Oxfordshire, “Townhouse Studios”, “White House Studios” and “Maison Rouge Studios” in London, and was produced by Mick Glossop. 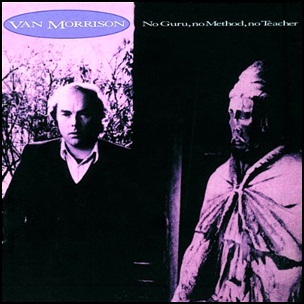 In July 1985, “Mercury” label released “No Guru, No Method, No Teacher”, the sixteenth Van Morrison album. It was recorded in 1985, at “Studio D & Record Plant” in Sausalito, California, “Townhouse Studios” in London, and was produced by Van Morrison. 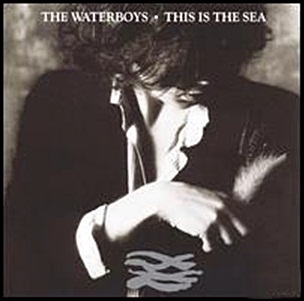 On September 16, 1985, “Island” label released “This Is the Sea”, the third Waterboys album. 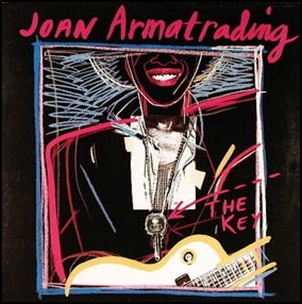 It was recorded February – August 1985, at “Park Gates Studio” in Hastings; “Livingstone Studios”; “Seaview Studios”; “The Chocolate Factory”; “R G Jones Recording Studios”; “Townhouse Studios”, and “Good Earth Studios” in London, and was produced by Mike Scott, John Brand, Mick Glossop and Karl Wallinger. The album cover photography was taken by Lynn Goldsmith. “This Is the Sea” contains the best-selling Waterboys single, the song “The Whole of the Moon”. All tracks by Mike Scott except where noted. 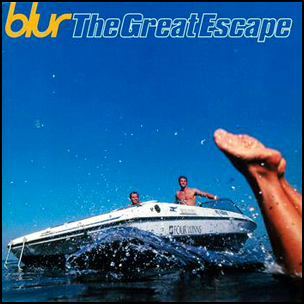 On September 11, 1995, “Food” label released “The Great Escape”, the fourth Blur studio album. It was recorded January – May 1995, at “Maison Rouge” in Fulham; “Townhouse Studios” in London, and was produced by Stephen Street. The album was certified 3 x Platinum in UK by the “BPI” and Platinum in Europe by “IFPI”. All tracks by Damon Albarn, Graham Coxon, Alex James and Dave Rowntree. 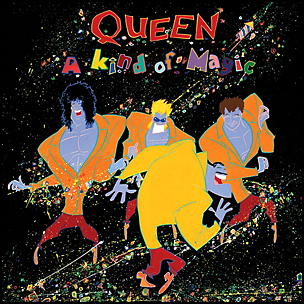 On June 2, 1986, “EMI” label released “A Kind of Magic”, the twelfth Queen studio album. It was recorded September 1985 – April 1986, at “Musicland Studios” in Munich, “Mountain Studios” in Montreux and “Townhouse Studios” in London, and was produced by Queen, Mack and David Richards. The album is based on the soundtrack to the film Highlander, directed by Russell Mulcahy. 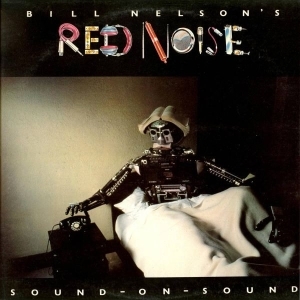 In the 1994 edition of “The Guinness All Time Top 1000 Albums” the album was ranked at number 171 in its “All-time Greatest Rock and Pop Albums”.